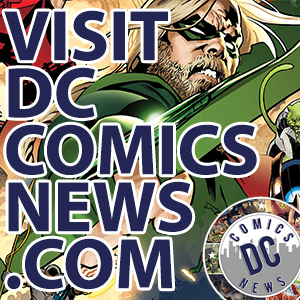 Titan Books have teamed with DC Entertainment to produce books of your favorite heroes and villains! These stories are inspired by famous story arcs taken from critically acclaimed stories. 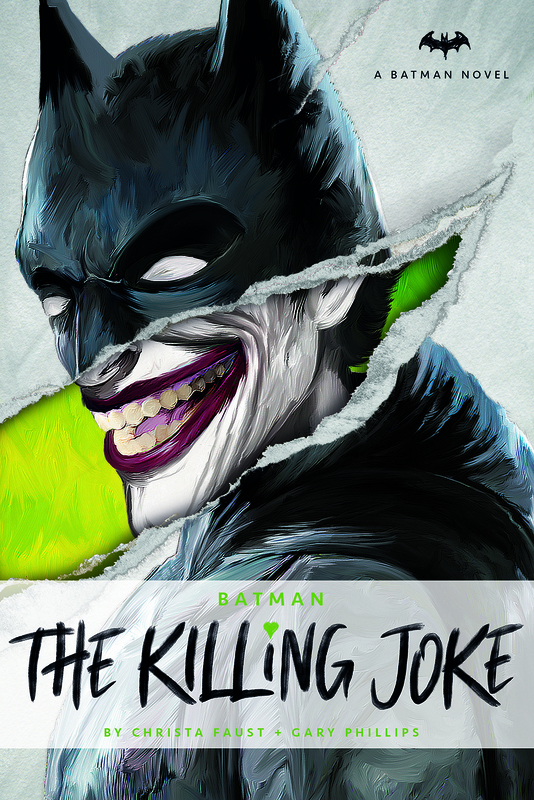 The first novelization will be based on Alan Moore and Brian Bolland’s stirring graphic novel Batman: The Killing Joke, and will arrive on bookshelves and Amazon on September 25. 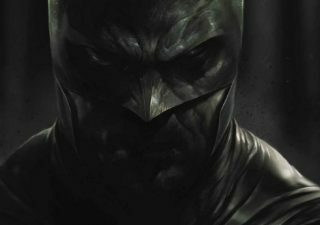 TITAN BOOKS is delighted to announce a brand new collaboration project with Warner Bros. Consumer Products on behalf of DC Entertainment, to produce a high-end range of inspired novels and novelizations featuring some of DC’s most popular concepts and characters: Harley Quinn, The Joker, Batman and The Court of Owls. 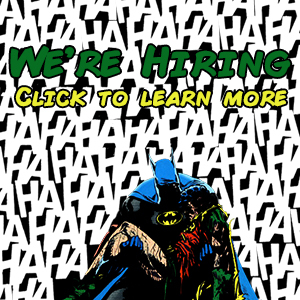 The publishing program is set to commence on September 25, 2018 with Batman: The Killing Joke by Christa Faust and Gary Phillips, the novelization of the famous Alan Moore and Brian Bolland graphic novel, which explores the nature of Batman’s conflict with his most infamous nemesis: The Joker. Originally published in 1988 The Killing Joke continues to be one of the most talked about graphic novels released by an American-publisher, and now to mark the anniversary of its 30th year this official novelization will explore, expand and adapt this classic story once again, bringing new insight for both fans of the original comic and those discovering this story for the first time. 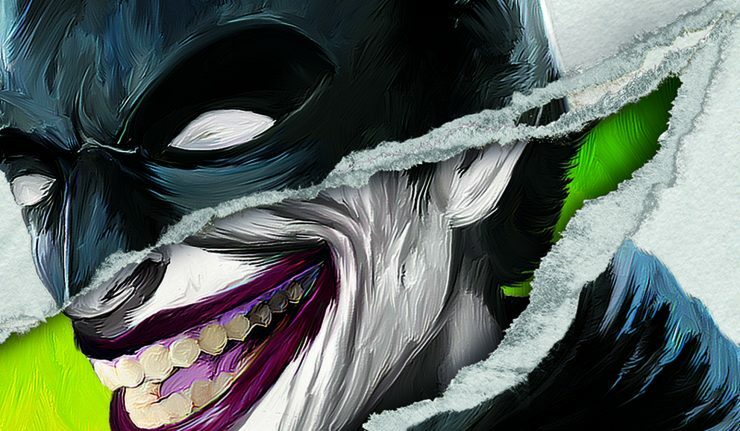 Batman: The Killing Joke will be followed by Batman: The Court of Owls by Greg Cox on November 13, 2018. An original novel that pits Gotham City’s greatest detective against a secret society of the wealthy elite that has controlled the city for centuries through influence, money and murder. 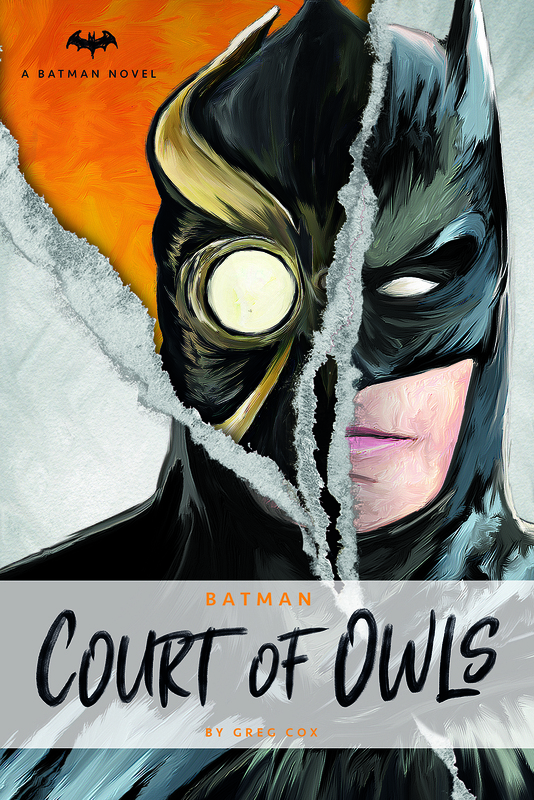 Originally created by Scott Snyder, the Court of Owls are an intriguing and deadly organization who employ the force of assassins known as Talons. 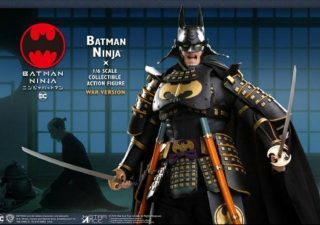 When a series of murders in the modern day pits them against the Dark Knight, he seeks to end their reign of terror before it claims even more victims. 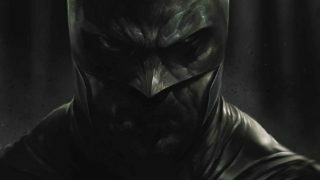 Finally, Titan Books and DC will be publishing the first original novel to feature one of the franchise’s most notable fan favorites. 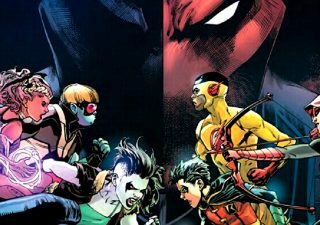 Harley Quinn: Mad Love by Hugo award-winning author Pat Cadigan will release on February 12, 2019 and offers an expansion of the Harley Quinn storyline, fully outlined by Paul Dini exclusively for the novel, who first created the character alongside Bruce Timm for 1992’s Batman: The Animated Series. 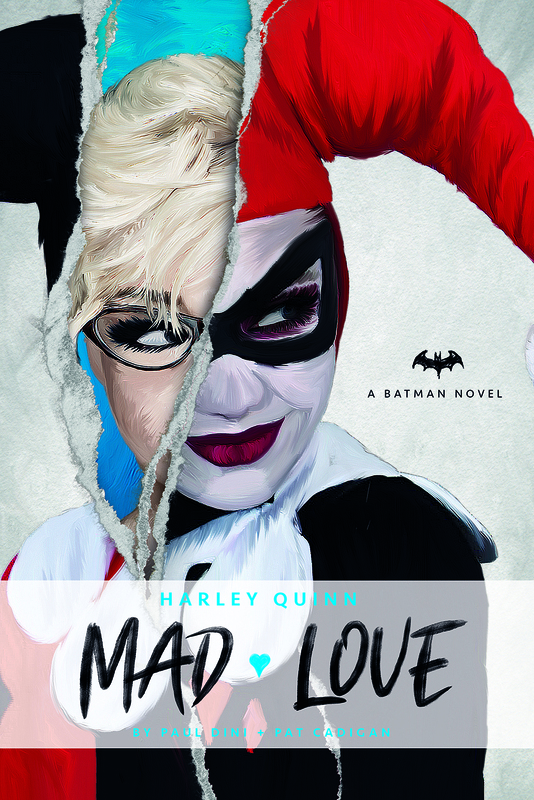 Inspired by the 1994 Eisner Award-winning comic Mad Love by Dini and Timm, this brand new novel will reveal new secrets of the iconic Harley Quinn as she even now seeks to kill Batman. The DC Novels will all publish in beautiful hardback editions featuring cover designs by Titan Books’ Natasha Mackenzie. 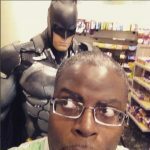 Titan Books is excited to bring new depth and detail to the world of Gotham City with a range of fiction that offers a perfect jumping on point for those looking to discover some of the city’s most infamous residents, as well as those well versed in the gritty world of Gotham City’s streets. 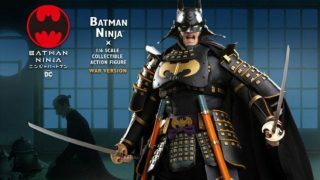 Will these Batman books be welcome editions to your library? Are you excited for these titles? What other titles do you feel are worthy of the novelization treatment? 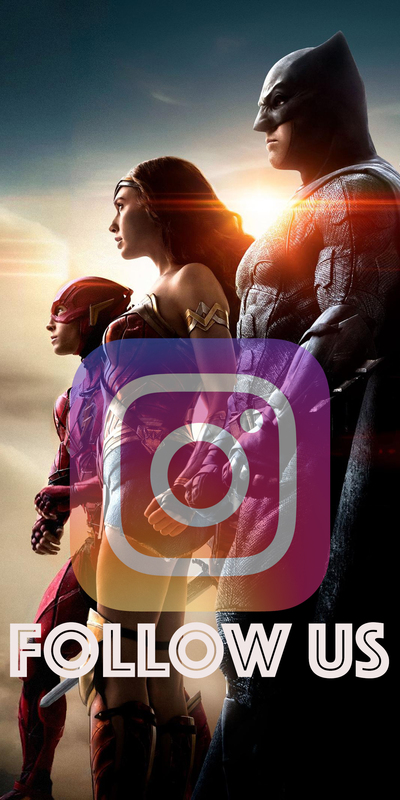 Sound off below, and through our social media!